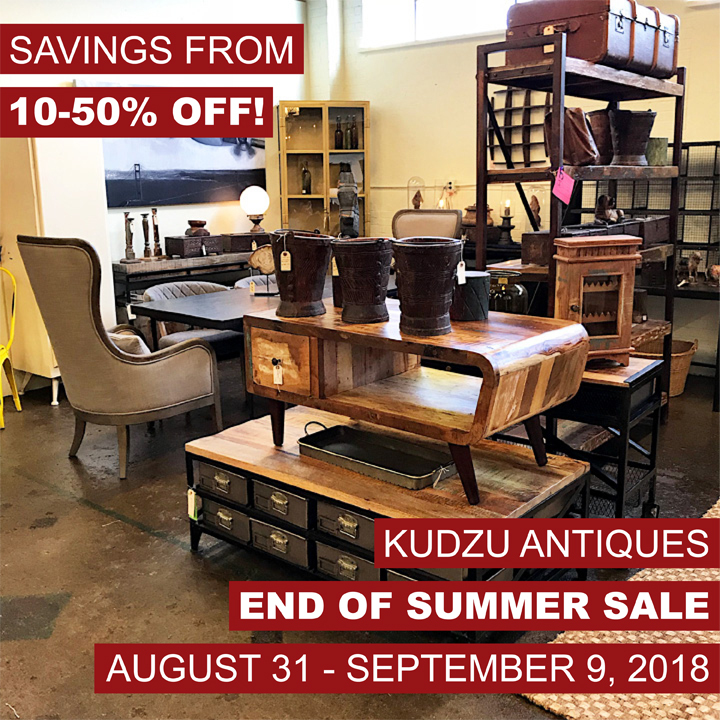 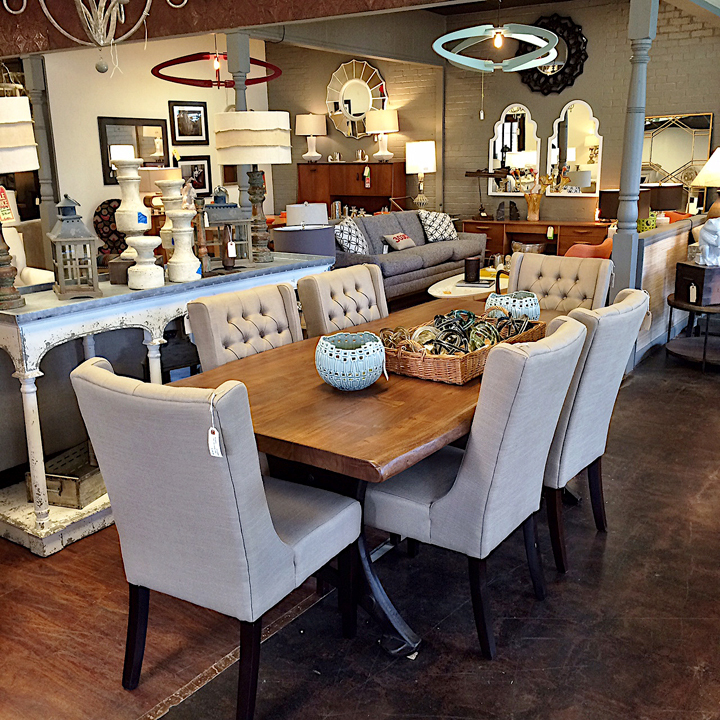 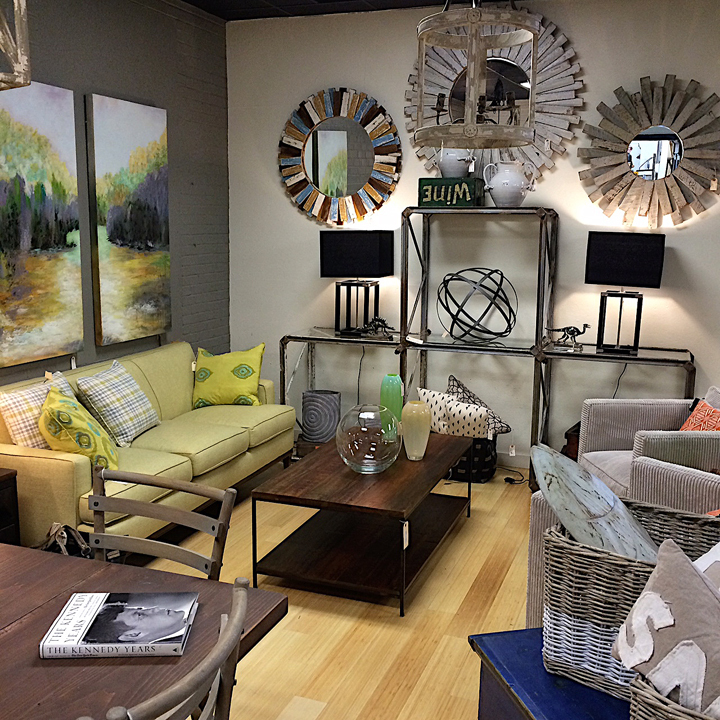 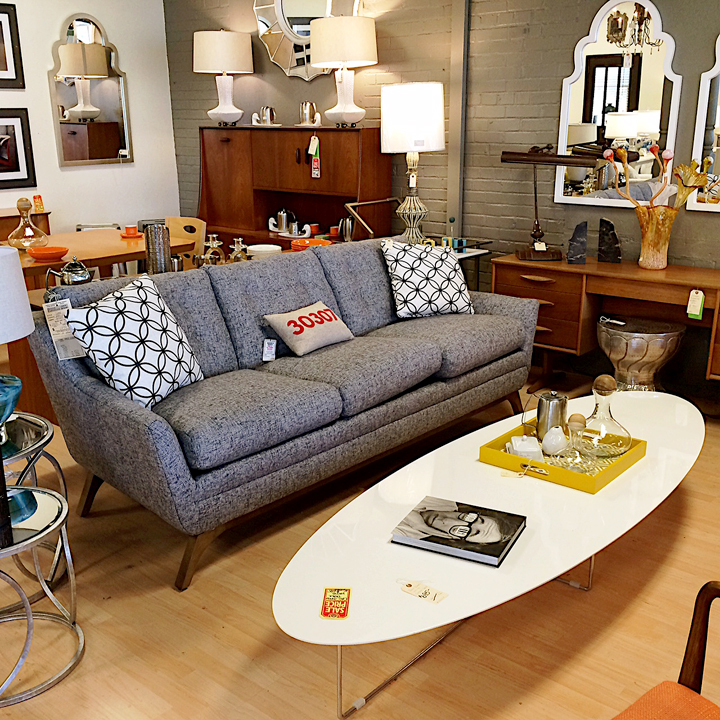 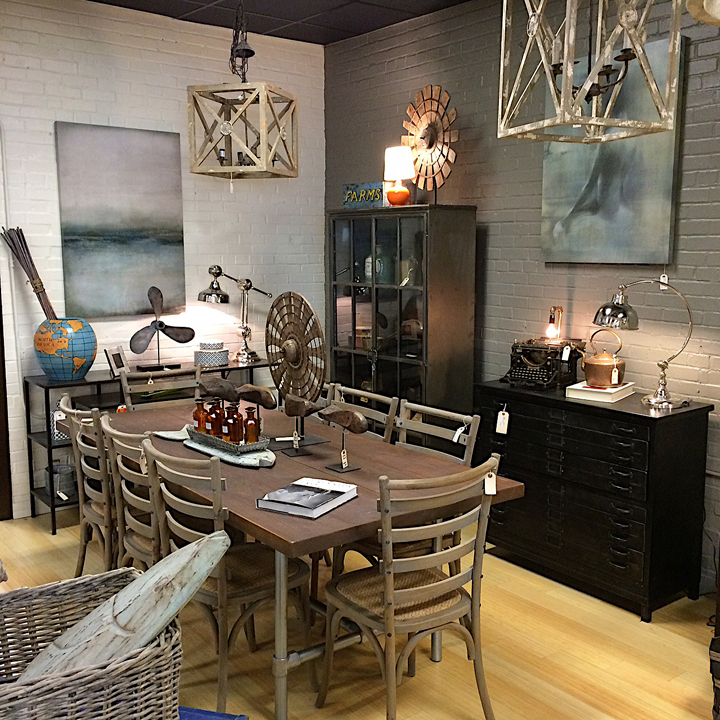 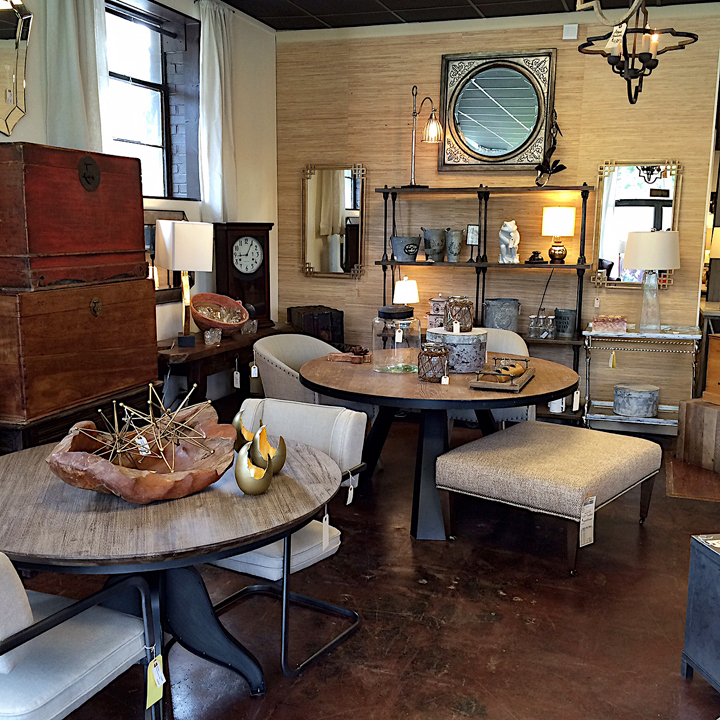 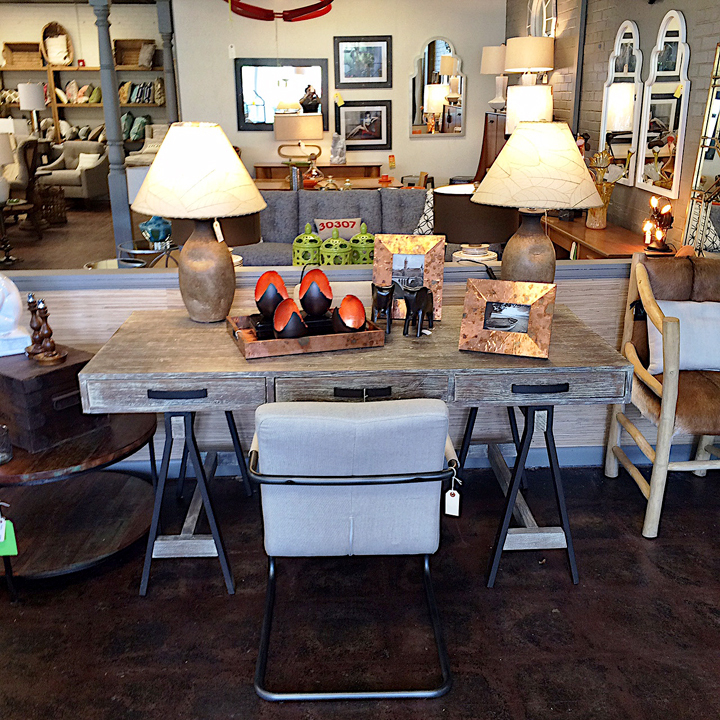 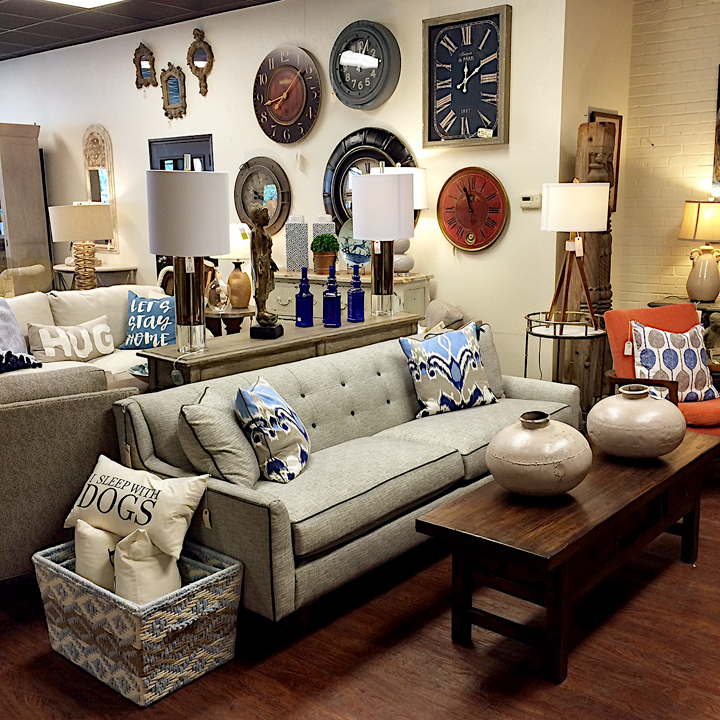 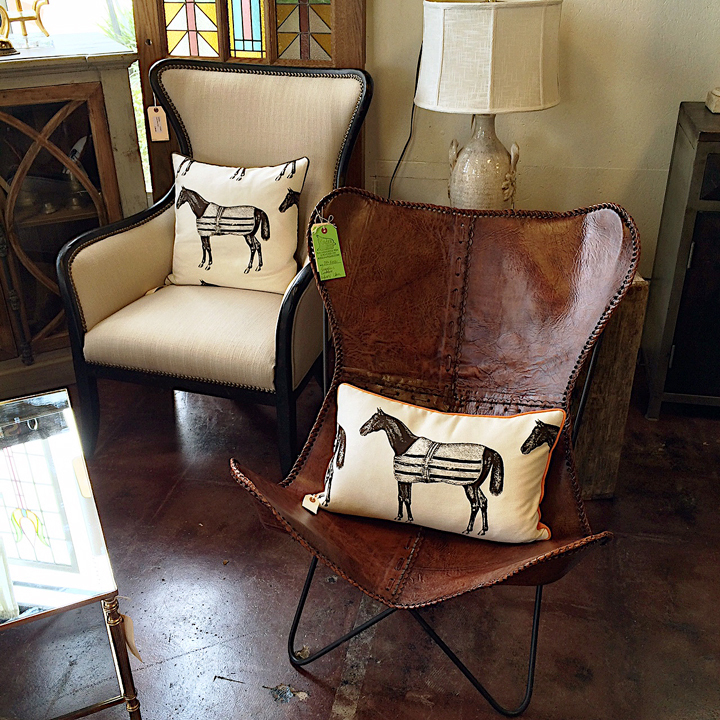 In addition to the wonderful vintage finds that you’re accustomed to finding at Kudzu, you can also find a wide selection of new contemporary furniture in our Kudzu Modern showroom. 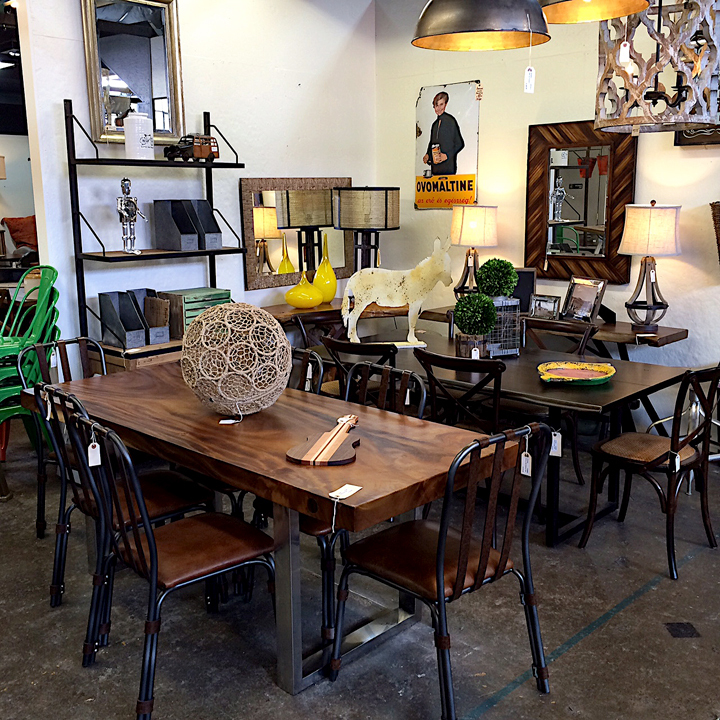 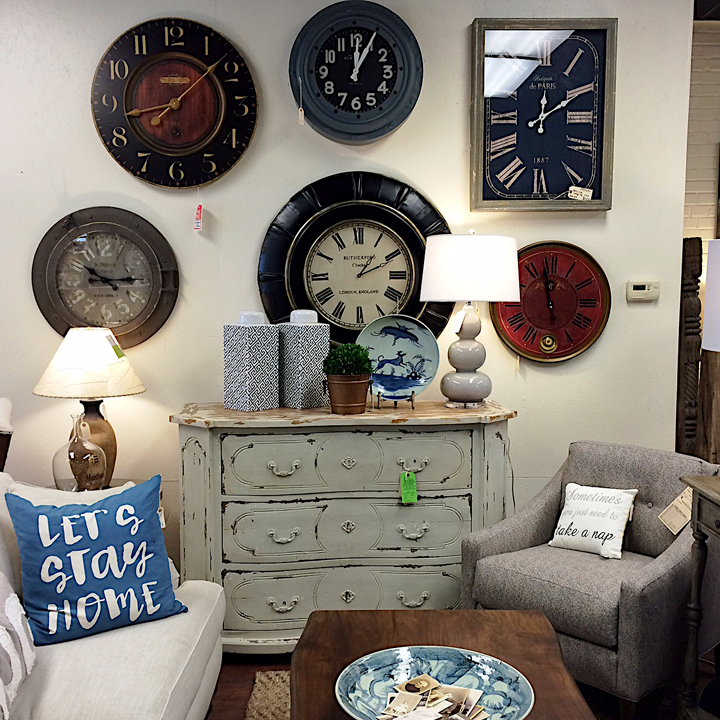 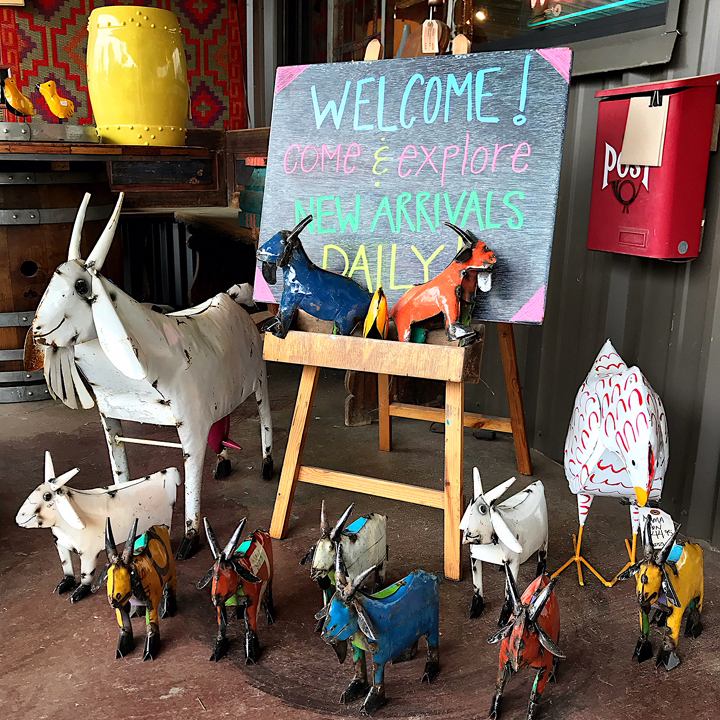 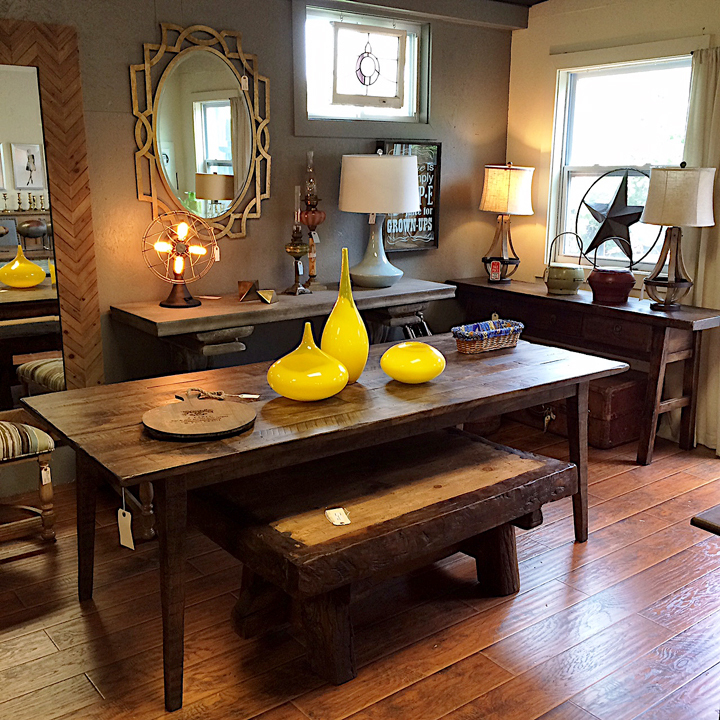 You’ll find a delightful mix of industrial, farmhouse, french country, midcentury, traditional and beyond to suit any taste or style. 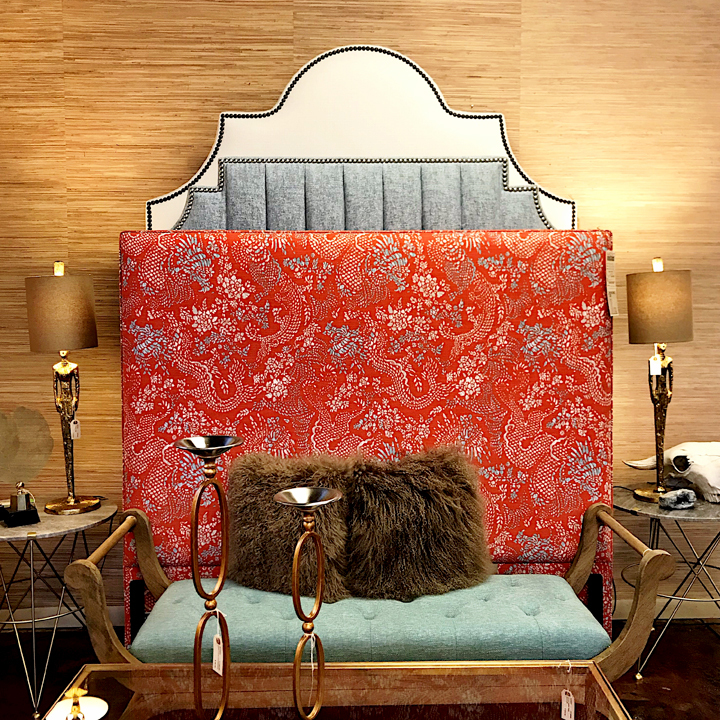 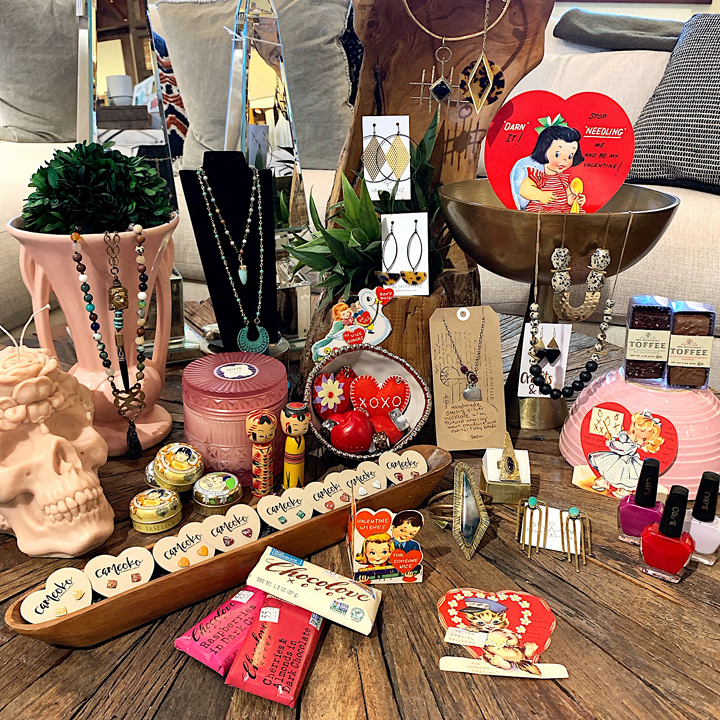 A curated selection of today’s trends in furniture, lighting and accessories, interspersed with our classic vintage and world finds. 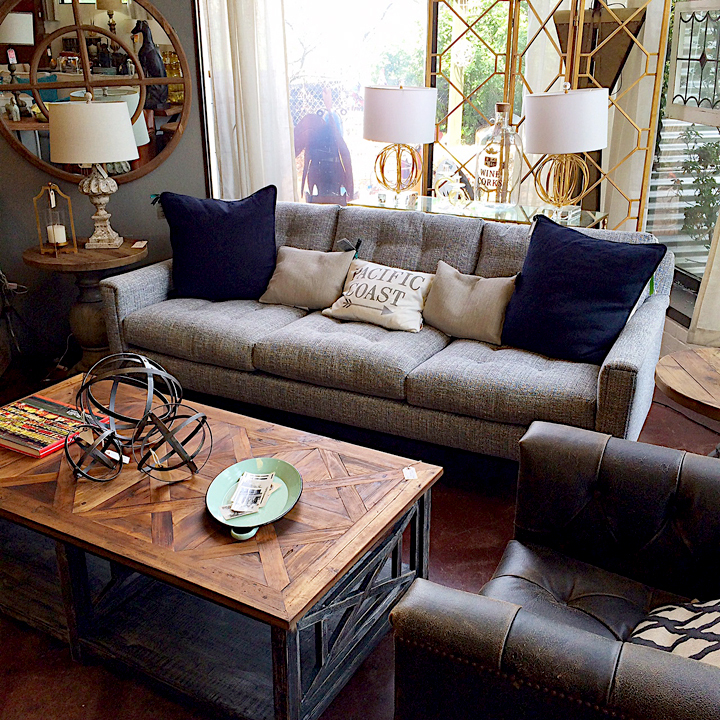 You’ll also find floor samples of customizable Rowe furniture sprinkled throughout. 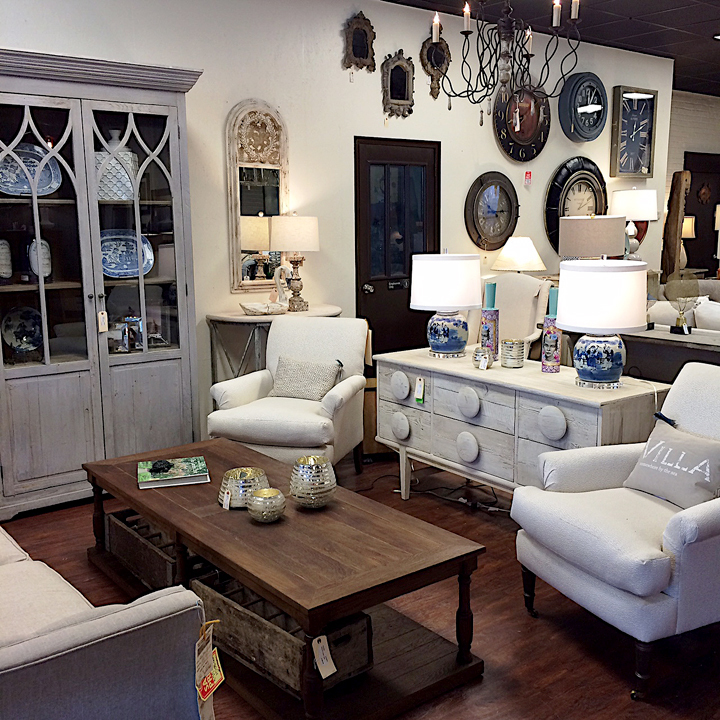 Stop in to explore today, any of our friendly sales associates are happy to help with any questions you may have. 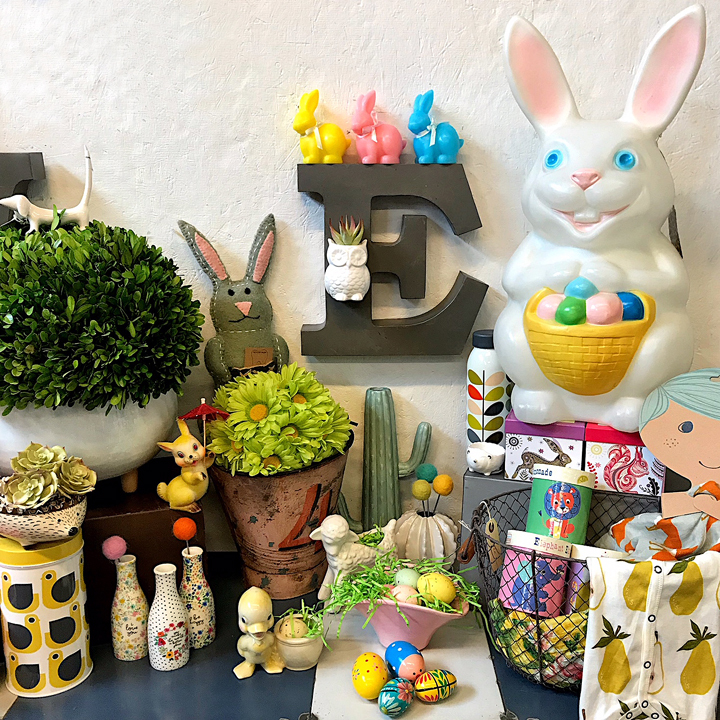 We’re open every day from 11 – 7.